So you thought your kid was an earthling, but it turns out that he’s really a member of an extraterrestrial warrior race called the Saiyans. It’s an honest mistake! Who hasn’t thought that maybe their toddler was, y’know, part of a different species at some point? 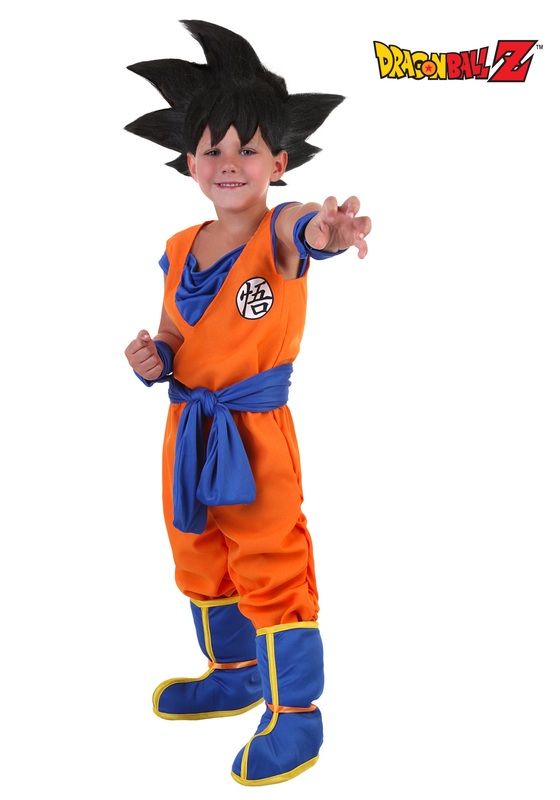 But you’re going to need all the help you can get in raising your Super Saiyan, which is why we brought you this Toddler Goku Costume! Licensed from the Dragon Ball Z anime, it’s battle-ready for practicing martial arts and the perfect thing to travel in when your little guy is off on a journey to find wish-granting Dragon Balls! You're still going to have to help teach him moves well beyond the Kamehameha Wave and Kaio-ken, but in this classic orange fighting outfit, he'll be ready to take on anything you can throw at him!